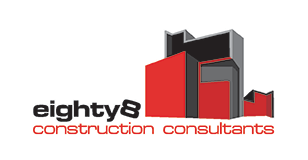 eighty8valuers provide quantity surveying and property valuation in Tweed Heads. 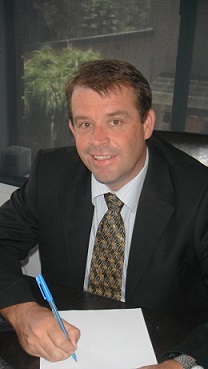 eighty8valuers is based in Ballina, NSW, which enables us to travel to the surrounding regional areas within a 250 km radius. We frequently travel to Tweed Heads to service our regular clients living just south of the NSW / QLD border. 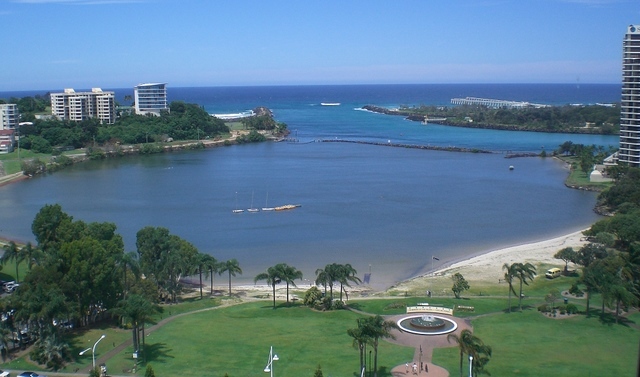 Tweed Heads is a town located on the Tweed River in north-eastern New South Wales. Tweed Heads is situated near the border with Queensland and adjacent to the twin town of Coolangatta a suburb of the Gold Coast, Queensland. Tweed Heads is referred to as the town where you can change time zones by simply crossing the street due to its close proximity to the Queensland border. New South Wales observes daylight saving, whereas Queensland does not. The Tweed Valley was originally settled in 1844 by timber cutters. When the timber was cleared, farmers moved in and banana, cane and dairy farming became popular along with a healthy fishing industry. These industries are still strong within the region, along with tourism. Many tourists visit nearby Mount Warning, Nightcap and Border Ranges, Springbrook and Lamington National Parks which are rich with sub-tropical fauna and flora.